The floor space of lifts should be sufficient for wheelchair users to enter the lifts, manoeuvre within reach of controls, and exit (Fig.4.1a and 4.1b). Lift doors should be wide enough for wheelchair users (Fig.4.1a). Lift door closing mechanisms should be adjusttable to give adequate entry time for people with disabilities. The installation of photo-electric sensor may be considered for controlling the closing of the lift door. In lift lobbies, access and manoeuvring space for wheelchair users should be provided. Call buttons in lift lobbies should be at a height that is within easy reach of and for use by wheelchair users (Fig.4.1b). All control buttons should include Braille, have raised numbers and have symbols to indicate "Open" and "Close". A voice indicator may be to installed to announce floor levels. Lift floor should always be level with the lift lobby floor. Where it is impracticable to provide a lift or ramp, a wheelchair stairlift or platform lift may be considered as alternative. 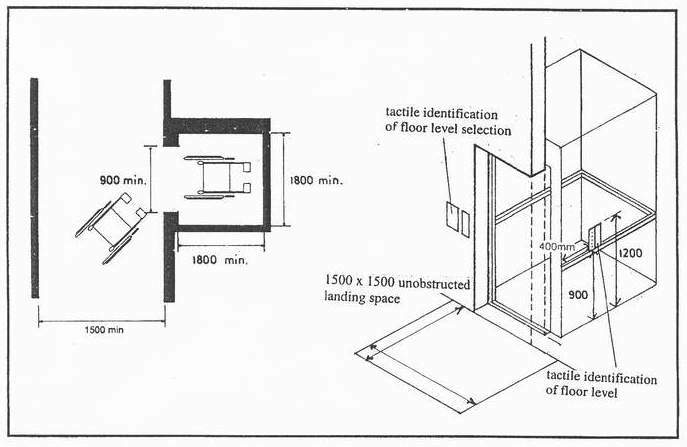 Figure 4.1a : Space Allowance in Lifts. 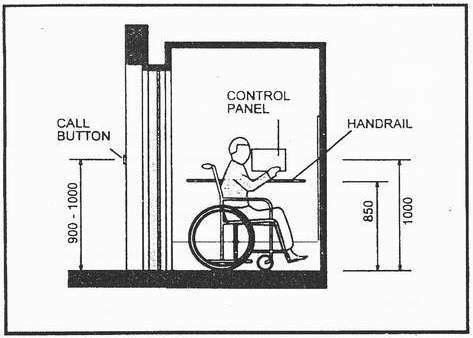 Figure 4.1b : Height of Control panel and handrail in lifts.